The property is situated on Green Lane in the centre of Silverstone village and is accessed from the High Street. 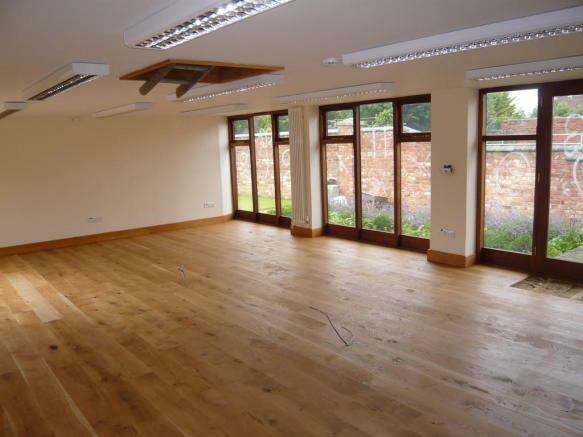 The property has excellent access on to the A43 trunk road which runs immediately to the east and south of the village. The A43 provides access to Brackley to the south west (7 miles) and to Towcester to the north east (5 miles). Milton Keynes, Northampton and Banbury are all also in close proximity and the M40 and M1 motorways are both within a twenty minute drive. 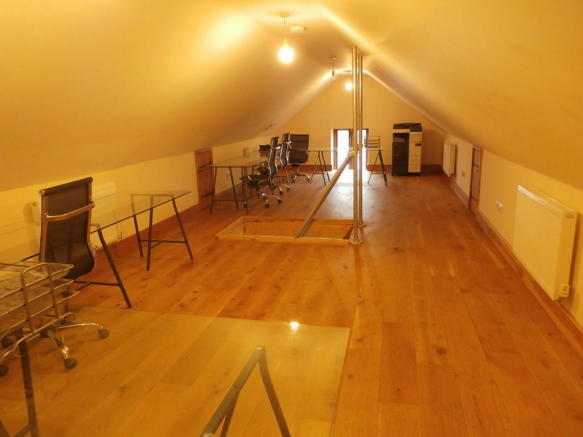 The property is situated approximately 1.5 miles north of Silverstone Circuit and provides an affordable, self contained office building which is ideal for a small company in the motorsport industry. 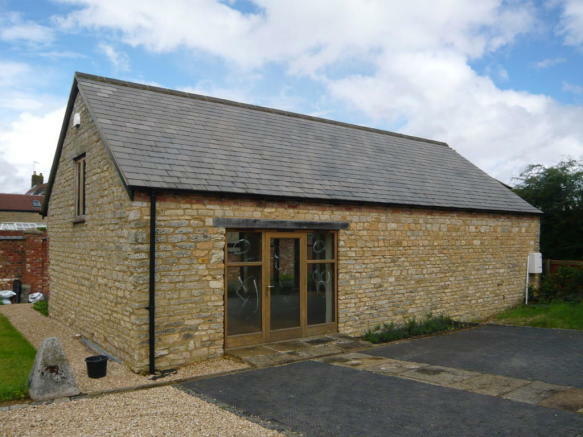 The property comprises a modern, detached building with stone walls underneath a pitched and slate roof. 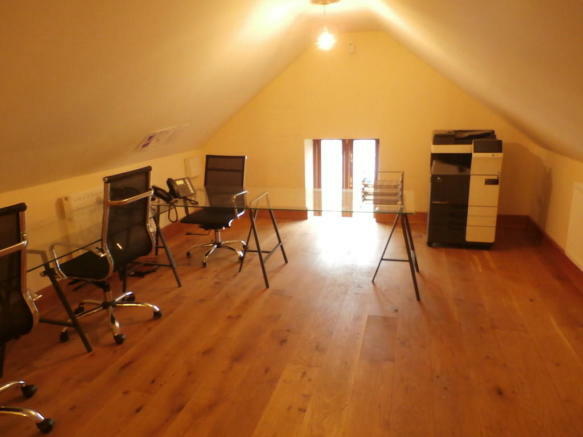 Internally there is good quality office accommodation over two levels with plenty of natural light, electric heating, floor sockets and separate kitchen and WC. 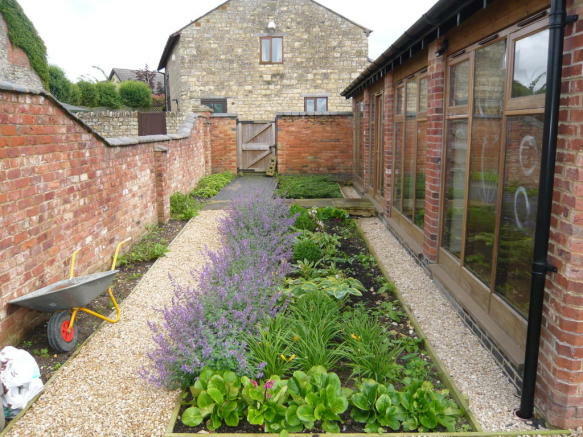 To the front of the property are five allocated car parking spaces and to the rear is a small garden and seating area. Ground floor -	65 sq. m. / 700 sq. ft.
First floor -	27.68 sq. m. / 298 sq. ft.
Total - 92.68 sq. m. / 998 sq. ft.
We understand that mains electricity, water and drainage are connected to the property however these services have not been tested by the agent. 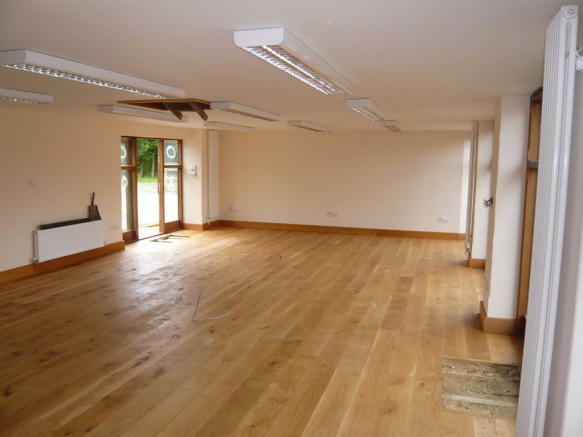 The unit is available by way of a new lease with terms to be agreed. The property has a rateable value of £6,700. Any rates payable should be confirmed with the Local Authority. Any rents, prices and premiums quoted are exclusive of VAT which may be chargeable. There are five allocated car parking spaces. Property reference 100690003811. The information displayed about this property comprises a property advertisement. Rightmove.co.uk makes no warranty as to the accuracy or completeness of the advertisement or any linked or associated information, and Rightmove has no control over the content. This property advertisement does not constitute property particulars. The information is provided and maintained by Berrys Commercial, Towcester.